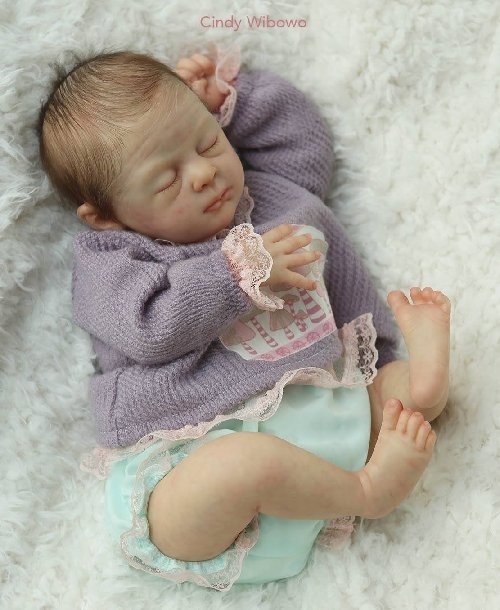 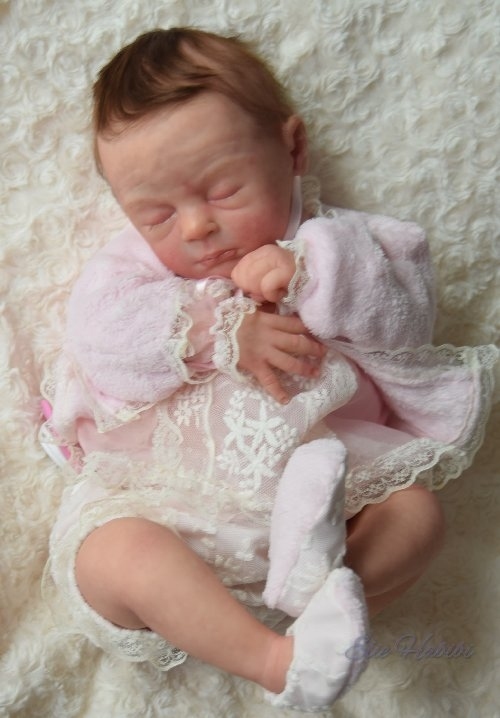 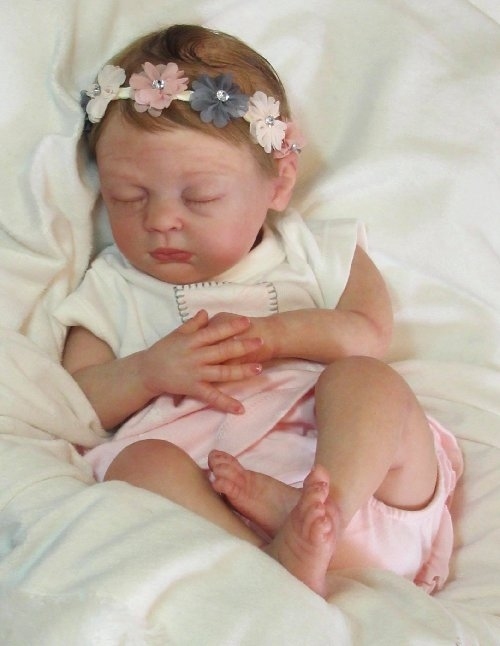 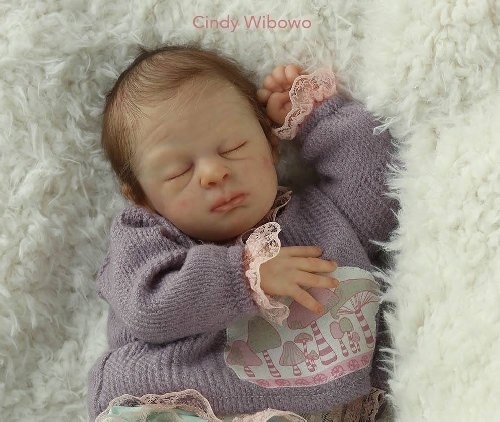 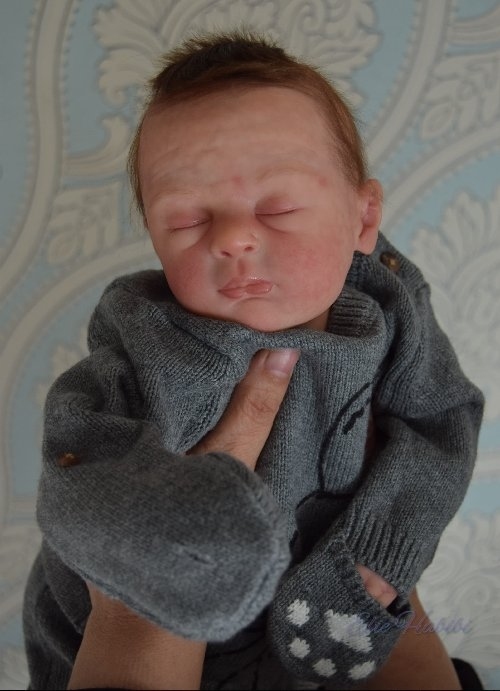 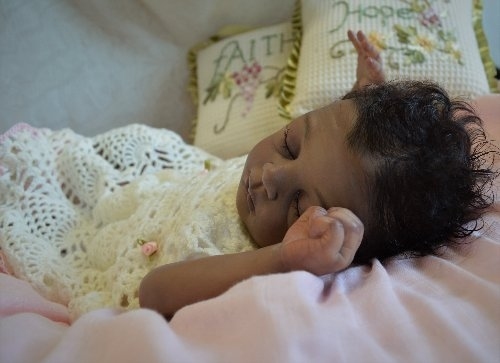 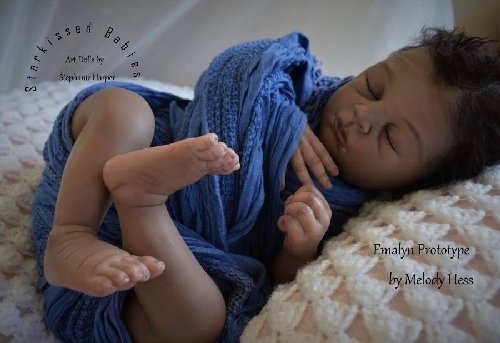 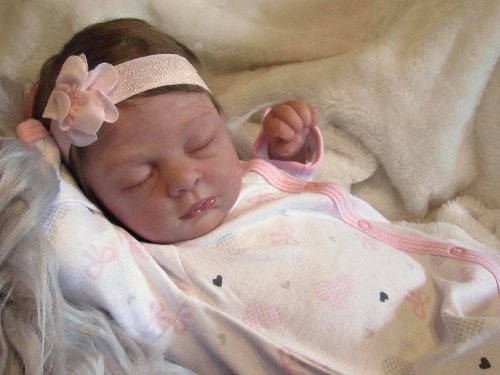 We are proud to present our new reborn baby by Melody Hess "Emalyn". 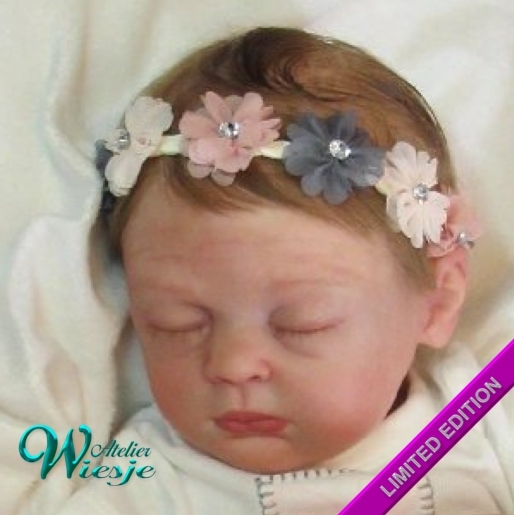 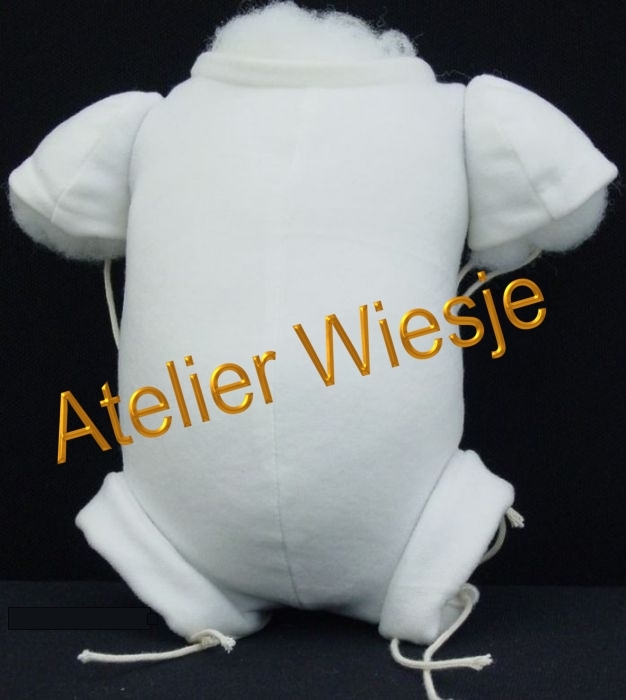 This lovely dame is a limited edition and will be very limited. 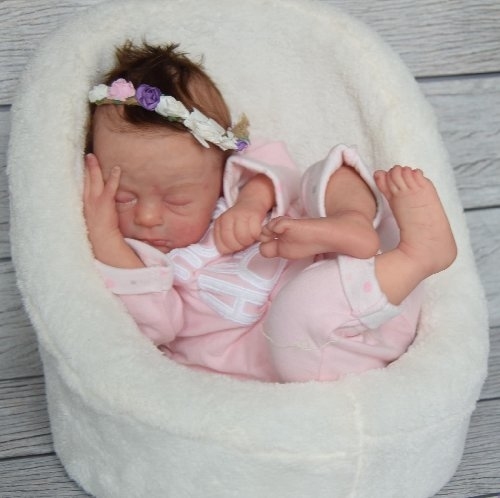 Emalyn will be available july/august 2018.